Jean-Paul trained and practised with Big 4 firms in London and Bristol before relocating to Devon. 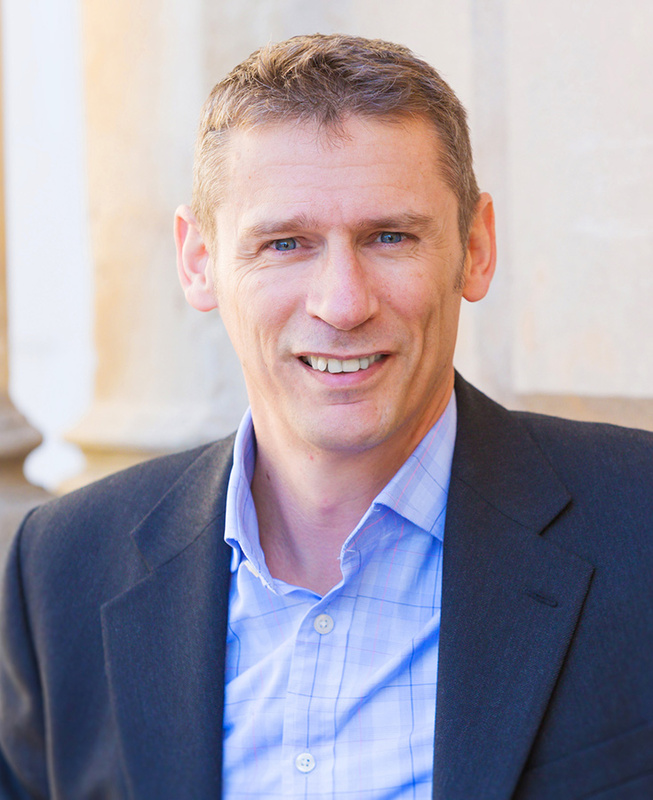 Having joined the Exeter office in January 2007, Jean-Paul became partner in October 2008. A Chartered Tax Adviser, he has over twenty years’ experience in a variety of tax roles. Jean-Paul has experience in all areas of taxation as they affect Owner Managed Business but specialises in advising start-up businesses, especially in the technology sector. He also works closely with the corporate finance team to provide the complete transaction advisory service. Jean-Paul lives in Okehampton and is married with two young sons. In addition he enjoys the outdoors and, despite slowing with age, is a keen runner and cyclist.